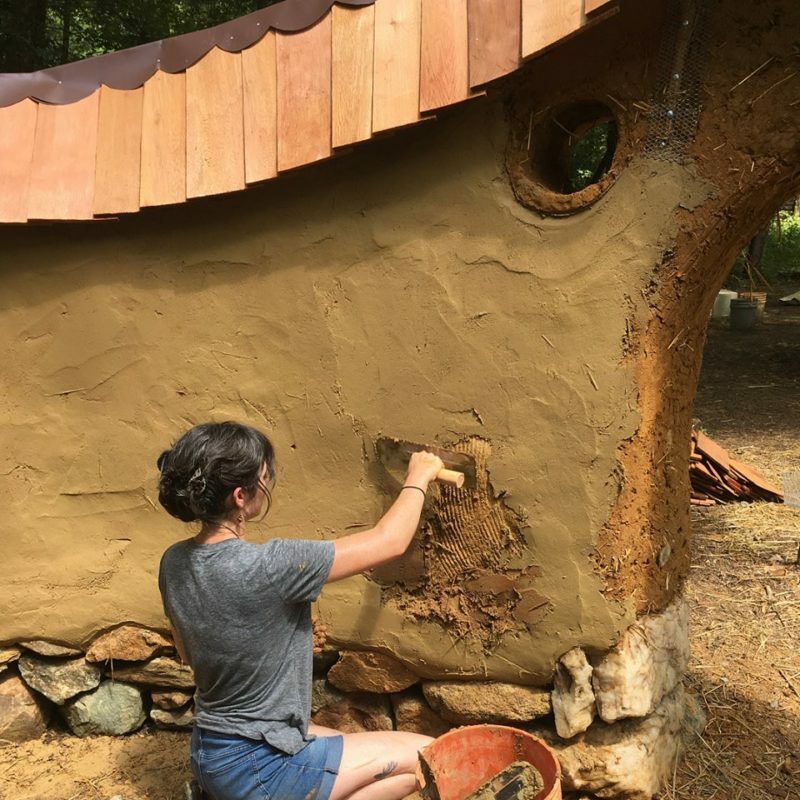 The first annual 28-Day Wild Woman Cob Workshop & Retreat will be an integration of a Complete Cob Training from Foundation to Roof with 2 or more daily hours of Yoga, Song, Music, Ritual and other Communal Wild Woman activities both planned and spontaneous! 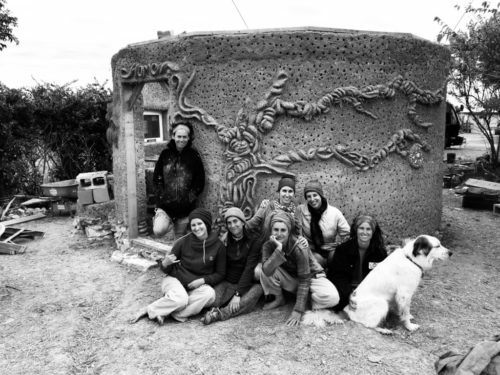 Together we will learn all the elements of building a beautiful Cob Sanctuary to house guests, friends, and volunteers on Kim Howard and Michaela Eisele’s beautiful homestead which they call “Ninovan” (meaning: our home) where they, their team and volunteers not only care for horses and donkeys that have been abandoned or mistreated, but also work with local children on creating a better sense of animal awareness. 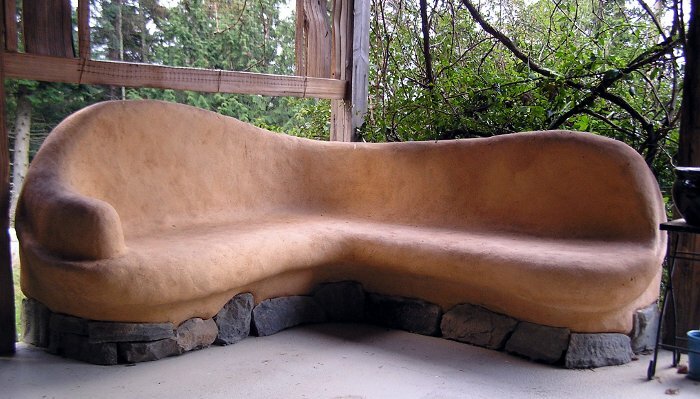 What a wonderful environment to come together and build a healthy loving building with Mother Earth’s finest wall and sculpting mix. 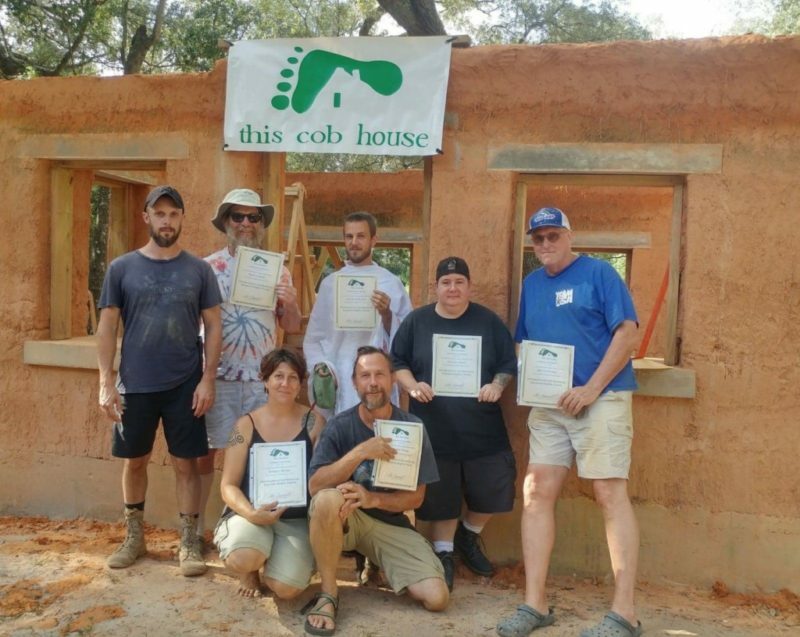 Participants will be trained to build and teach Cob Construction and upon completion of this Course will receive the Advanced Cobber Certification for Foundation, Cob Walls (which includes Door, Windows, Shelves, Art, Electrical & Plumbing), Floor, Plaster & Roof. Please see the Students menu tab for all the details on certification and working with CruzinCobGlobal.